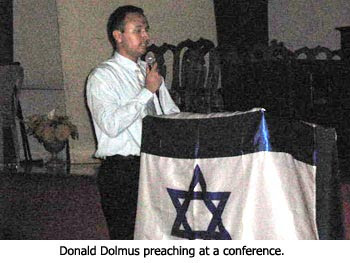 Well, maybe not the entire country of Nicaragua loves Bible prophecy, but certainly a young 20-something year old man from Managua named Donald Dolmus does. 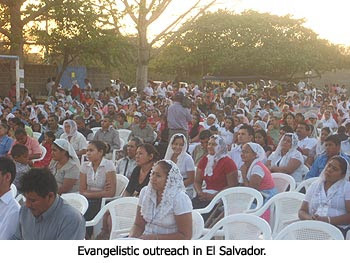 He loves it so much that he’s founded his own Bible prophecy ministry called “En Defensa de la Fe,” which in English means “In Defense of the Faith,” to teach Nicaragua and the world about the soon return of Jesus Christ. 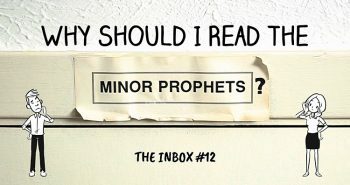 Donald and his ministry are worth getting to know for a number of reasons. For one, Donald is a humble, friendly guy who has a passion to serve Jesus Christ. Two, Donald is young in a field where the more mature in age predominantly take an interest in Bible prophecy. Three, Donald is bilingual, reaching a far larger audience, utilizing both his English and Spanish-speaking abilities. And four, because it’s great to meet brothers and sisters in Christ who have the same passion for the Lord’s return, but come from different areas all over the planet. To think we’ll all be living in the same home one day! “When I was a little kid I liked to play RPG (Role Playing Games) in Playstation. In order to complete these games, you have to understand English. So I had to learn it in an unusual way. Now I know that the Lord has given me this knowledge in order to use it in His Work. I don’t play video games anymore, because I try to use wisely the little available time that I have. I want to share with others the things that the Lord has taught me. 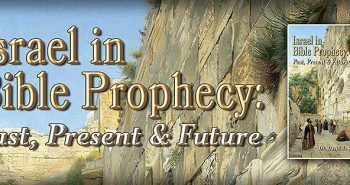 The Web ministry side of Donald’s teaching and preaching ministry is resplendent with tons of interesting articles on Bible prophecy and current events. There’s even some Radio Rica to jive to while you visit! 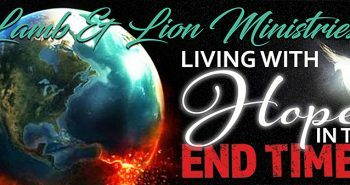 Quite a number of Lamb & Lion Ministries’ articles have been translated into Spanish and are reproduced on his website, furthering our own ministry’s outreach as well into the Spanish-speaking world. 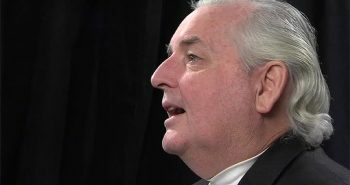 Donald has also been awesome in assisting our ministry with the translation of articles into Spanish that we post on Lamb & Lion’s website. I invite you to visit En Defensa de la Fe and get to know Donald Dolmus today! Great article, Nathan. I’ll be keeping Donald and his ministry in prayer. This is pretty impressive considering that, according to nicaragua.com, 73% of the population follows Roman Catholic beliefs, which is not known for it’s validation of Bible prophecy. Yes and we love Israel, Nicaragua is of Christ!! the Indiana Jones Saga, and most important Studying Biblical prophesy praying growing closer to Christ, God Blees all your fammily in Indiana!! Jesus is King!! 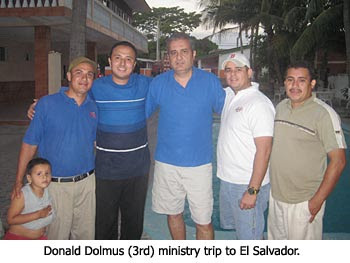 Thanks God for Donald Dolmus Ministry in Managua, Nicaragua where whe live, Jesus is King! !